Roll up, roll up! For it’s time for another week of new free games! Free Play is back to take you through the latest and greatest new free-to-play games, demos, and other experiences. Let’s do this! Well, this is a nice surprise following the delay of Battlefield 5! 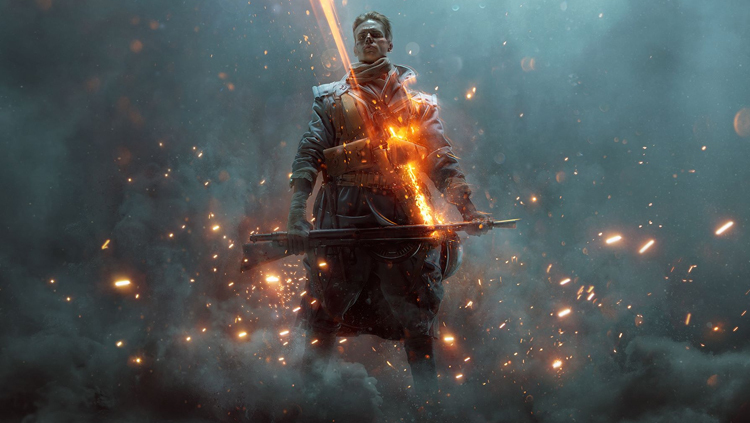 EA has made both the Battlefield 1 and Battlefield 4 Premium Passes entirely free to download and keep forever. 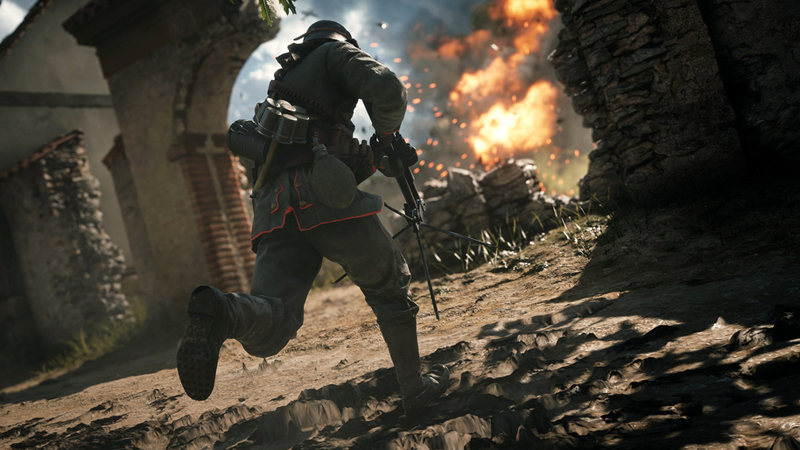 These include a huge number of maps and modes, which should help keep fans entertained until BF5 finally launches. Make sure you take advantage of this before it’s too late! 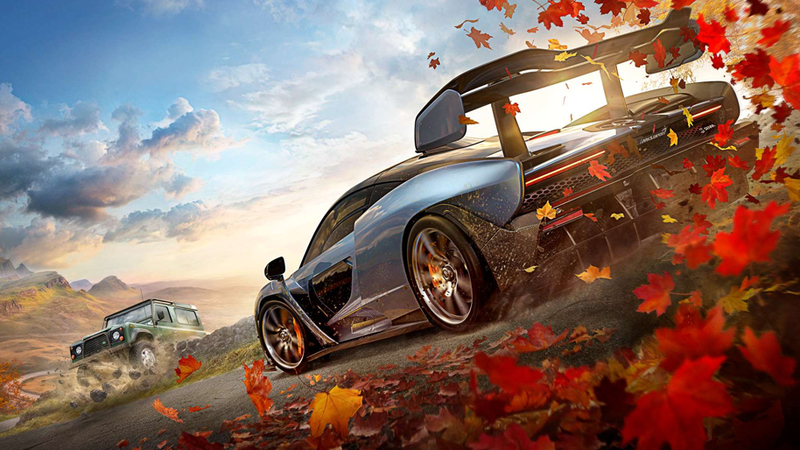 Start your engines that little bit earlier by downloading and playing the Forza Horizon 4 demo. Both PC and Xbox One players can access the free demo via the Xbox Marketplace. With the full game launching on October 2, now’s a great time to get your hands on a slice of the action. Explore Britain in this shared open-world racer, which boasts over 450 cars to modify and drive! 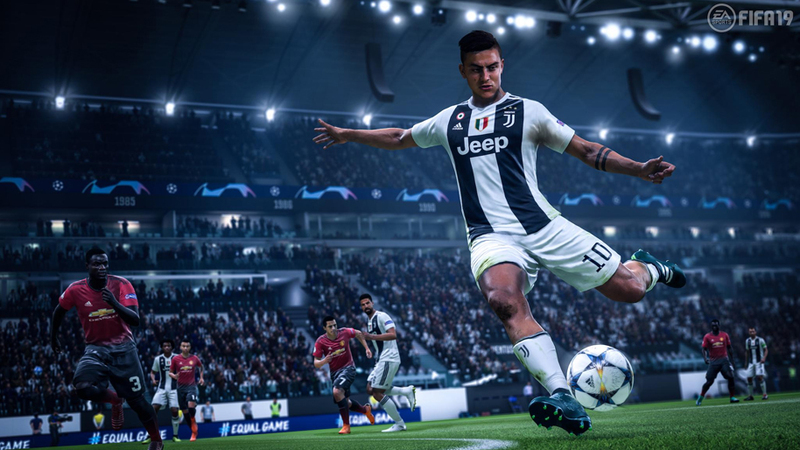 If all that World Cup 2018 hype has you wanting more soccer excitement, then the FIFA 19 demo will be well worth your time. PS4 and Xbox One owners can get it downloaded right now, all for the lowest of prices: free! The game uses the same engine as the upcoming Battlefield game, so expect some great-looking visuals. 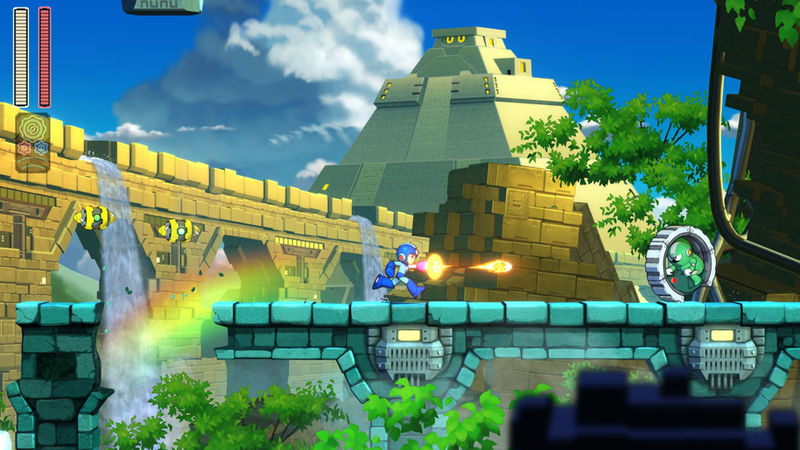 Get a free taste of what Mega Man 11 will soon be bringing to the table on PS4, Xbox One, and Nintendo Switch, with the free demo. Give the Block Man stage a trial run, employing the new Double Gear system to slow down time or power up your shots and take down the boss. Go, go, go!